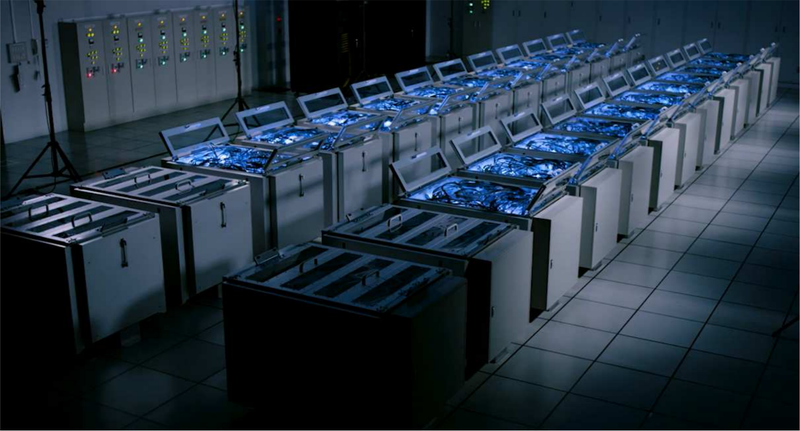 A look at the Astra supercomputer, the most powerful ARM-based supercomputer being built for Sandia National Labs. Fujitsu has completed their Post-K ARM CPU prototype which will power RIKEN’s next-generation Post-K Computer. TOP500.org is celebrating its 50th list anniversary. But what does the list actually looks like? We have compiled some statistics to give you an insight into the list.